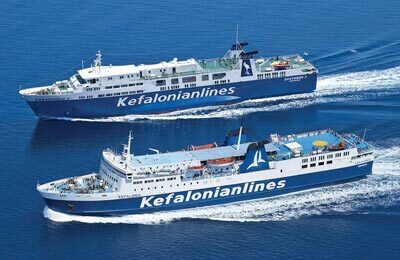 You can use AFerry to book Kefalonian Lines ferries around the Ionian islands in Greece, and connects them to the mainland. Kefalonian Lines operates a high speed vessel that can reach speeds of up to 21 knots while maintaining a comfortable interior with many facilities. AFerry always has cheap prices for Kefalonian Lines and the latest special offers. The F / B Nissos Kefalonia is Kefalonian Lines' sole ship. The ferry is fully air conditioned, has disabled access and the capacity for up to 220 cars. On board you will find luxury cabins, comfortable lounges and airline style seating. If you are in need of refreshments or a hearty meal, the onboard bars serve a variety of drinks and local dishes. There is plenty to explore on the ship. The onboard shops stock a wide range of items if you want to pick up some souvenirs or emergency items you may have forgotten. In the summer months the large open decks become more popular, it's here that you can take in the views and relax in the sea breeze. 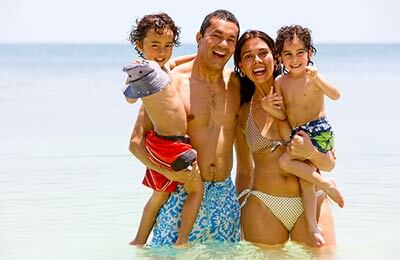 Whichever route you choose with Kefalonian Lines, you are bound to have an enjoyable journey and can rest assured that you got a great deal from AFerry.